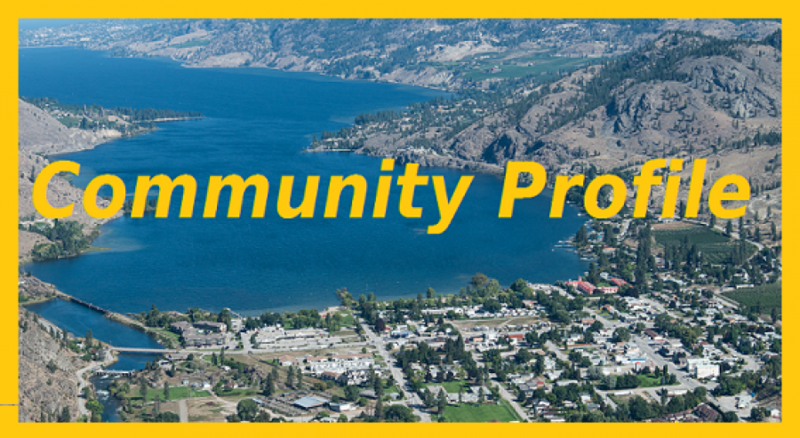 Welcome to Area "D" and "I" | Area "D"
Welcome to Area "D" and "I"
The Community Service office works for you in Okanagan Falls, Kaleden, Upper Carmi, Heritage Hills, Lakeshore Highlands, Vintage Views, Skaha Estates, Apex, Twin Lakes, St. Andrews-By-The-Lake and NE Vaseux Lake. With a large and diverse economic and demographic area; whether you live, work or play here, our office is open to assist and guide you to the right resources. From Beaches to Bluffs - What's going on in Area "D" and "I"? Congratulations to Area "D" Director Ron Obirek and Area "I" Director Subrina Monteith. Sign up for the CivicReady Mass Notification System to receive Emergency Notifications instantly to your email, mobile phone or landline! 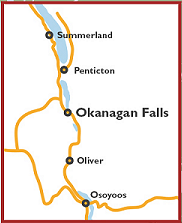 PLAY in the Region - check out recreation opportunities!